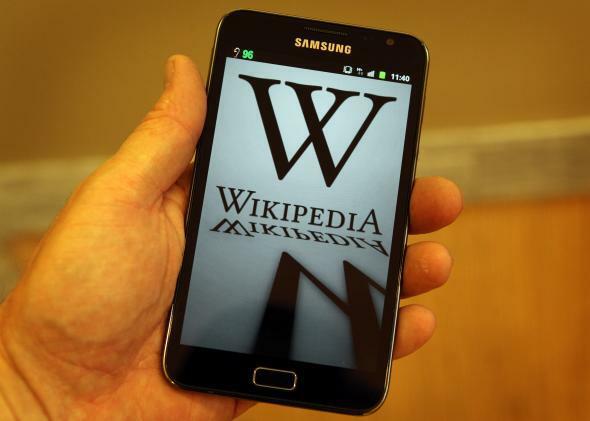 Wikipedia wants paid editors to disclose their conflict of interest. Wikipedia doesn’t want skewed content written by editors who are being paid. In 2012 Wikipedia endured a voluntary 24-hour blackout to advocate for a free and open Internet. It made a powerful statement, but probably the biggest accomplishment was simply reminding everyone of just how often they consult the site. And such a prominent source of information needs to be accurate. The Wikimedia Foundation, the nonprofit that runs Wikipedia, is worried, though, that editors are being paid to write biased content. PR people or anyone looking to manage an aspect of public perception might take to Wikipedia to talk someone up, disparage an opponent, or generally frame information in an advantageous way. And this could be misleading to the roughly 500 million users who visit Wikipedia each month and trust that everything was written by volunteers. Paid editing has led to weird situation like excessive promotion of Gibraltar, the British territory near the Mediterranean, on Wikipedia’s “Did You Know?” page. Gibraltar was featured on the page 17 times, more than any topic except the Olympics. And, as the Journal points out, a recent ad on a Wikipedia bulletin board offered thousands of dollars for someone to do “crisis management” of Banc de Binary’s Wikipedia page. The firm, which is based in Cyprus, has recently had legal trouble with U.S. regulators.